‘Antoinette’ really is prettier than a picture. She arrives a lemony shade of yellow, and gains a widening, lipstick-pink edge on every petal as she ages. I hear that she is also multi-stemmed! A fitting feature for this almost-Wordless Wednesday. A full palette of beauty for any size garden. I rarely like tulips in real life but they nearly always look cheerful in pictures. Take it from me, Esther. These look even more cheerful in real life. A beautiful variety indeed, though unfortunately the one time I planted it, it would not rebloom the second year. 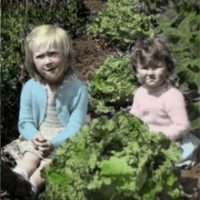 I was just reading the blog of someone who kept a record of his/her tulips, including those that never returned. 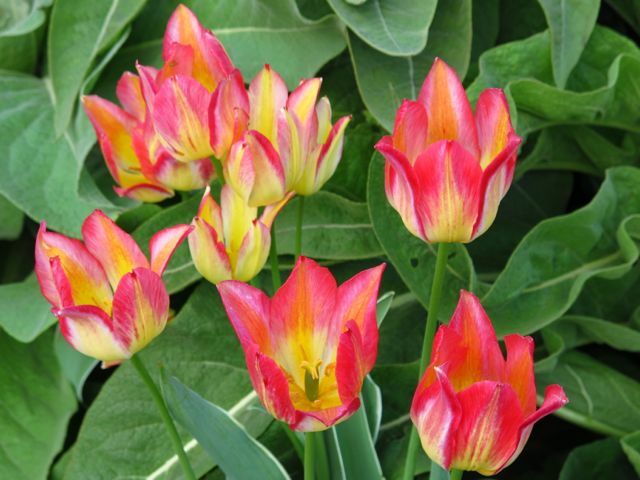 A couple on his/her "never return" list were ones I call "old reliables", including Tulipa tarda. Funny, that. 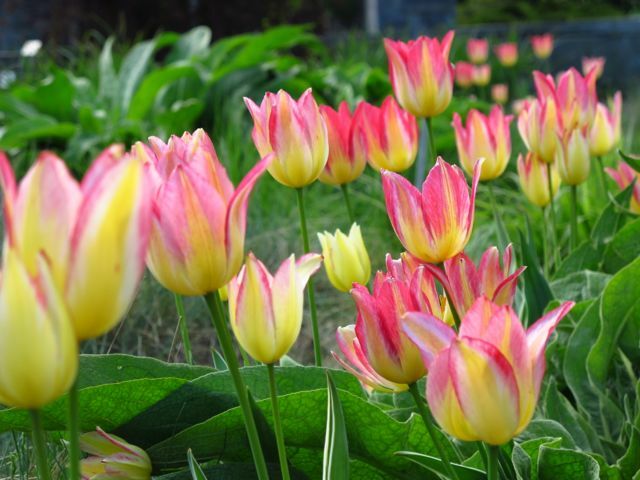 However, I'm almost ready to think of hybrid tulips as annuals. If my Norway maple tree roots don't choke them after the first year, then the squirrels will lop them off. 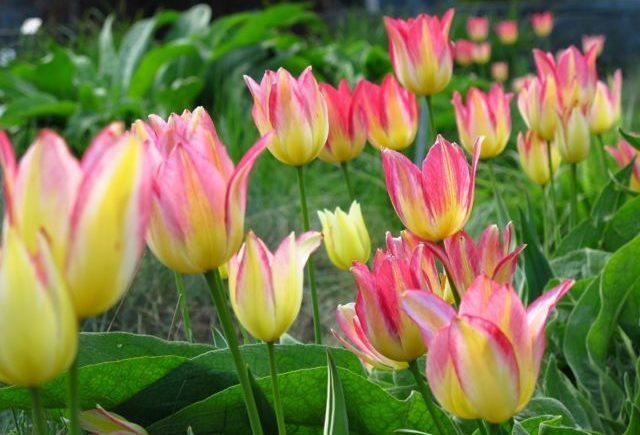 But, after years of not planting tulips because of these hazards, I've decided I'd rather take the risk to have the promise of at least one year of bloom.